On June 4, Ohio Governor Ted Strickland granted clemency to Richard Nields, reducing his death sentence to life without parole. Nields was scheduled to be executed later in June for the 1997 murder of his girlfriend in suburban Cincinnati. 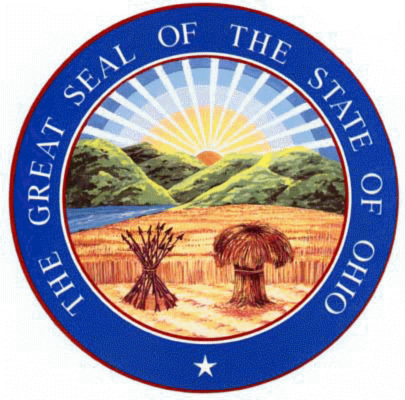 In May, the Ohio Parole Board recommended Nields for clemency because of problems with medical testimony at Nields's trial. Dr. Paul Shrode, who was still in training at the time of the trial, testified that bruising on the victim proved that Nields strangled her. Another doctor testified later that there was no scientific evidence to support Shrode's testimony. The U.S. Court of Appeals for the Sixth Circuit also said his death sentence barely fit the definition of capital punishment under Ohio law. Federal public defender Carol Wright said of the case, ''A death sentence should be reserved for the worst of the worst cases. The facts of Richard's case were never the worst of the worst.'' Dr. Schrode was recently dismissed as the chief medical exmainer in El Paso County, Texas, after discrepancies were found in his resume and revelations were made about his unsupported evidence in the Ohio case. ("Ohio Governor Grants Clemency to Condemned Killer," Associated Press, June 4, 2010). See Clemency and Arbitrariness. This is the second clemency granted in 2010; only one clemency was granted in 2009.